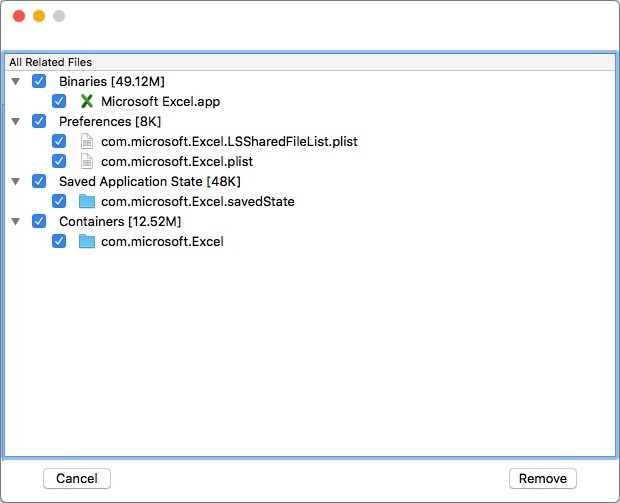 Remove apps and related files. Is there a better alternative to CLAppCleaner? 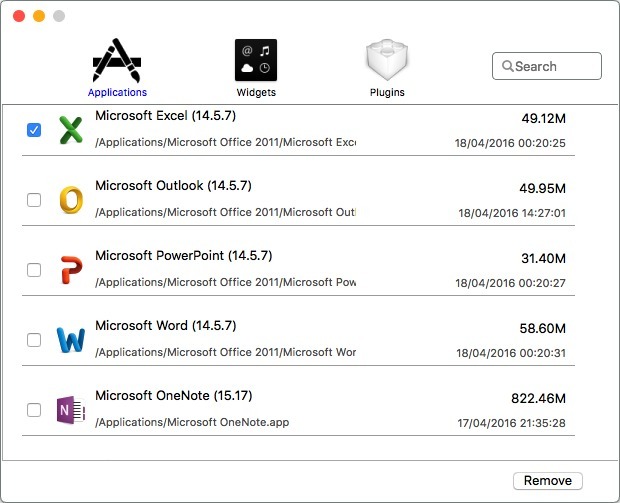 Is CLAppCleaner really the best app in File Management category? Will CLAppCleaner work good on macOS 10.13.4? 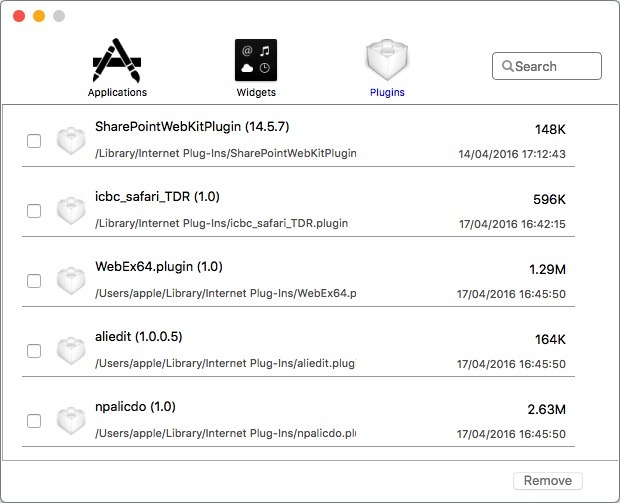 Use CLAppCleaner to uninstall an application and all its related files. It's easy to use: just select the name of the application you want to remove in the window, and then click the Remove button. 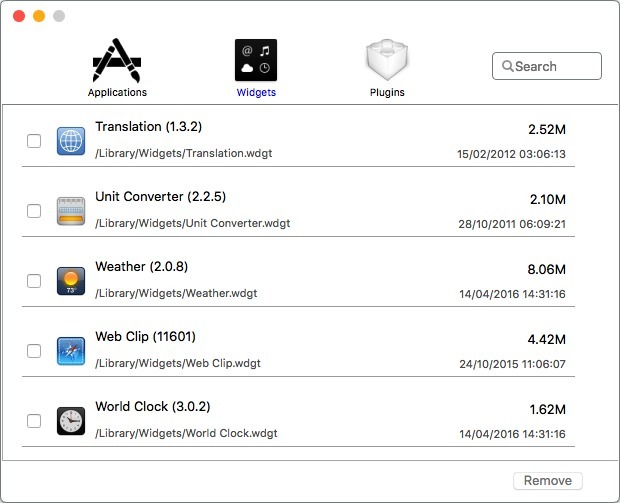 You can also search for the application by keyword, making application selection very fast. Support of uninstalling applications and all the depends of application, such as cache, preference, etc. CLAppCleaner needs a review. Be the first to review this app and get the discussion started! CLAppCleaner needs a rating. Be the first to rate this app and get the discussion started!